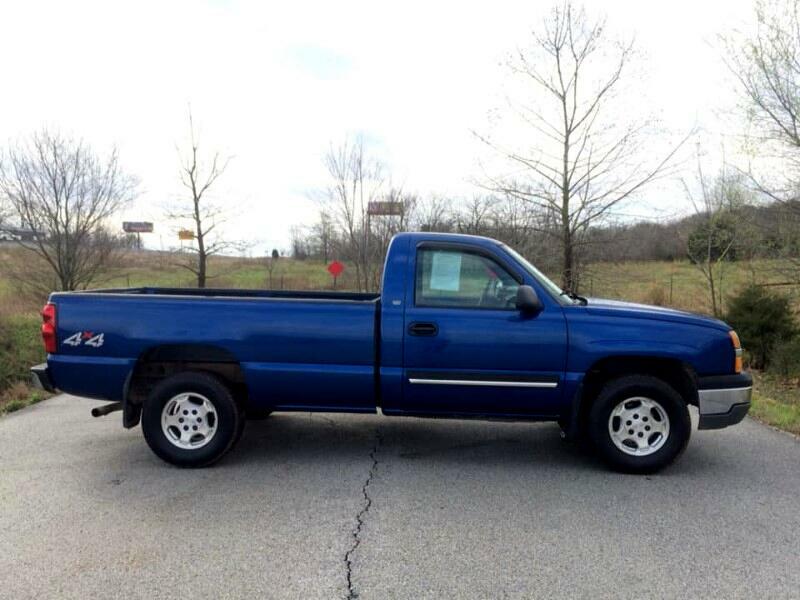 THIS IS A 2004 CHEVY SILVERADO LS REGULAR CAB LONG BED 4X4 2 OWNER CLEAN CARFAX LOCAL TRUCK WITH ONLY 143K ON MILES. THIS TRUCK RUNS AND DRIVES GOOD AND WILL MAKE SOMEONE A GREAT EVERYDAY WORK TRUCK. IF YOU ARE LOOKING FOR A GREAT 4X4 TRUCK THAT WON'T BREAK THE BANK, THIS WOULD BE THE ONE.